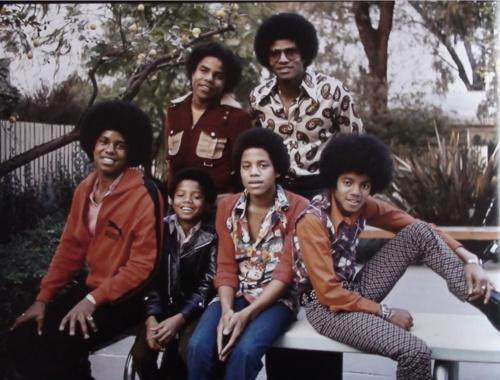 It amazes me : when there is so much talent in the Jackson Five, especially Michael Jackson, how can people only think of the negative things to say about them? Does anyone look at the full half of the cup any more? If you look at the full part of the cup, there is at least something, but if you look at the empty part of the cup, there is nothing. Amazing talented family.